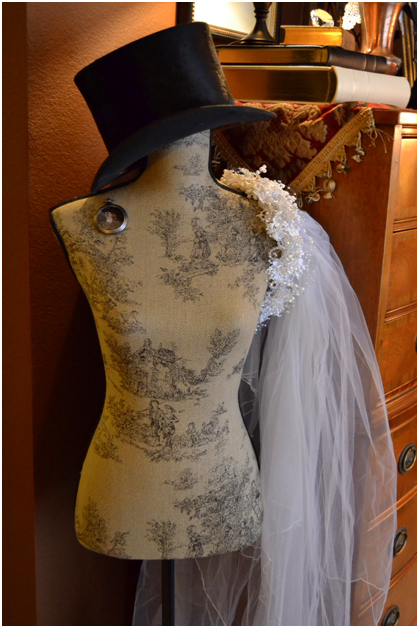 If you are looking for a budget friendly decorating idea to make your Airbnb Rental “swoonworthy” when potential guests are flipping through your photos, consider a mannequin dress form. Here are five examples of how hosts are using them to add aesthetic appeal and functionality. 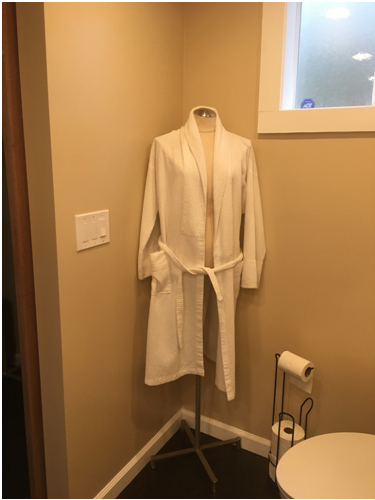 1 This Airbnb Rental in Oakland, Ca provides guests with a robe during their stay. 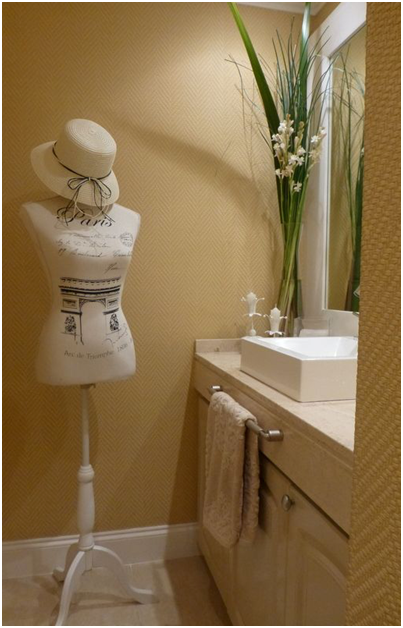 Instead of hanging the robe on a hanger in the closet, it is on a mannequin dress form in the bathroom. This gives the bathroom a relaxing spa like feeling and makes it easy for the guest to grab after their shower or bath. 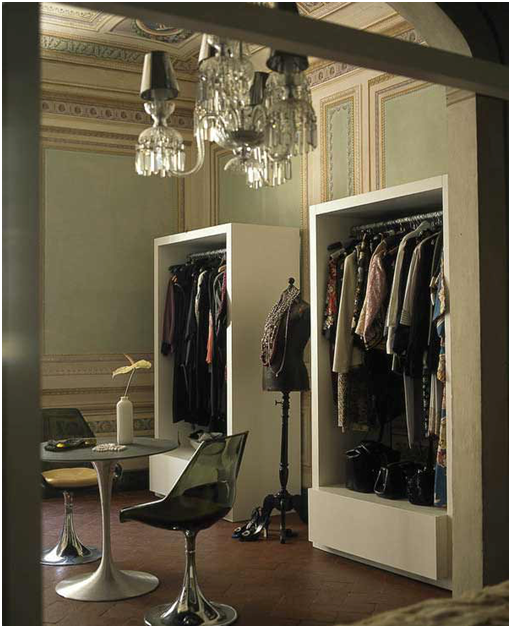 “These open-faced armoires in Casa Orlandi are both sleekly modern and über practical – guests aren’t likely to forget their clothes either.” The mannequin dress form gives guests a place to display their accessories – jewelry, belts or purses and fits into the design aesthetic. 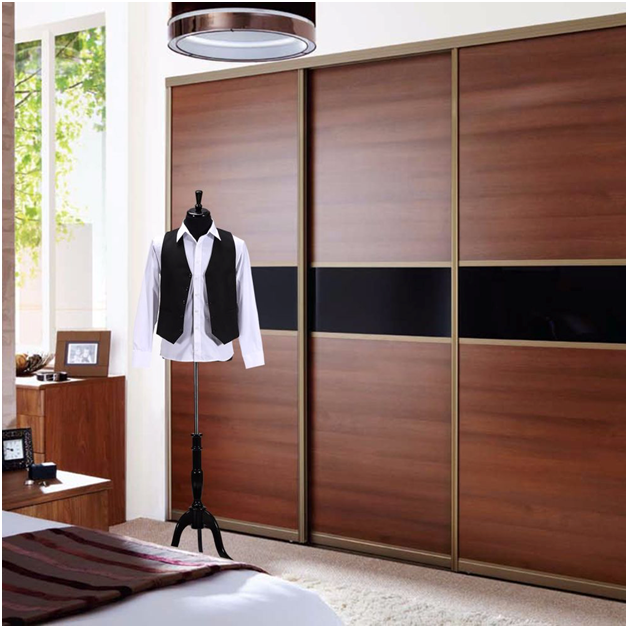 3 Even when there is ample closet space, guests who are in town for a formal event, might prefer to use a dress form to display their formal wear. It keeps a freshly pressed garment nice and crisp – plus when you look at it you get a warm, happy feeling. Especially when the guest is a bride or groom. If you buy a dress form look for ones with a sturdy base and durable fabric so it can withstand the use/abuse by your guests. Ideally one that was designed to be used in a retail store because they last longer. If you are an Airbnb host and would like to buy a dress form for your rental, Mannequin Madness is offering a 15% discount on their dress forms. Just type in the promo code Airbnb at checkout. 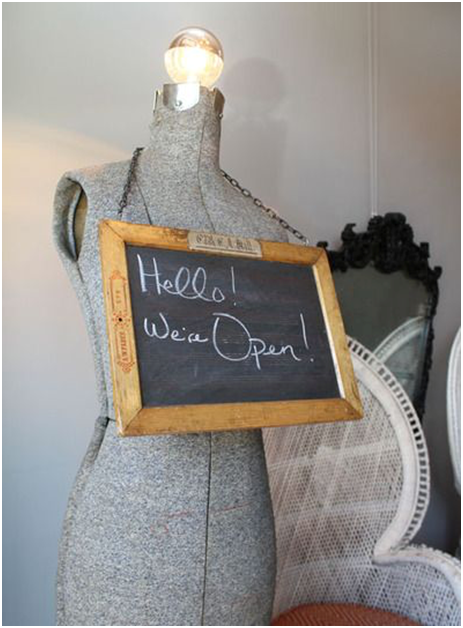 4 While this example below is from a retail establishment versus a home, it shows how a mannequin dress form can be a sign holder with a message for your guests. The sign could be a welcome message, the wifi code or your contact info. (Note this dress form was turned into a lamp, which makes it extra practical and space saving). 5. Then there are times when a dress form is in an Airbnb rental as a three dimensional piece of art. Especially if the dress form has a vintage design or in the example below, covered in fabric with a Paris motif. You can find a style similar to this one here. These are just a few examples of how versatile and stylish a mannequin dress form can be for your Airbnb rental.